Cuore di Leone is a fine example of a 2012 J/111. 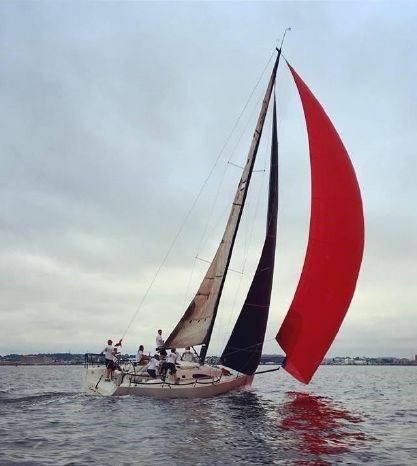 She has always been dry-sailed, does not have bottom paint and is in excellent condition. 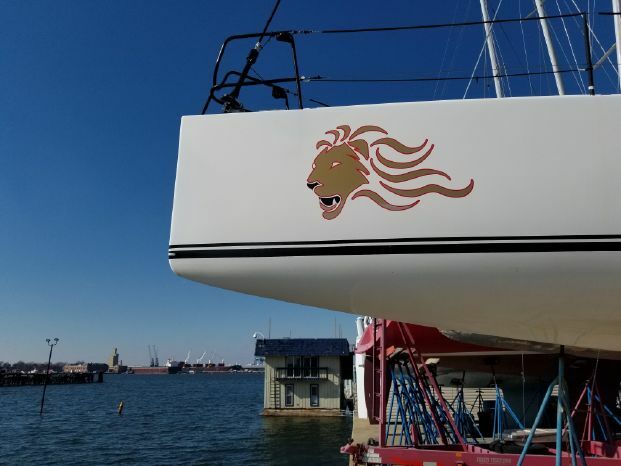 Cuore di Leone has been well cared for with a good sail inventory and electronics. One owner and always sailed in the brackish waters of the Chesapeake Bay. 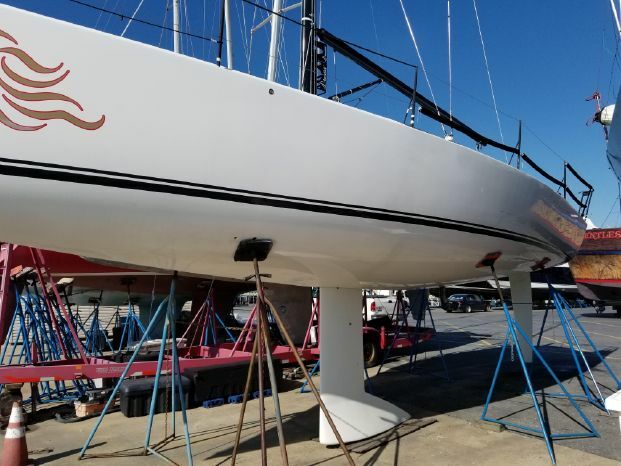 J/111 is an easy-to-handle, comfortable sailboat that accelerates quickly, slices to windward at 7+ knots and hits double-digit speeds downwind. 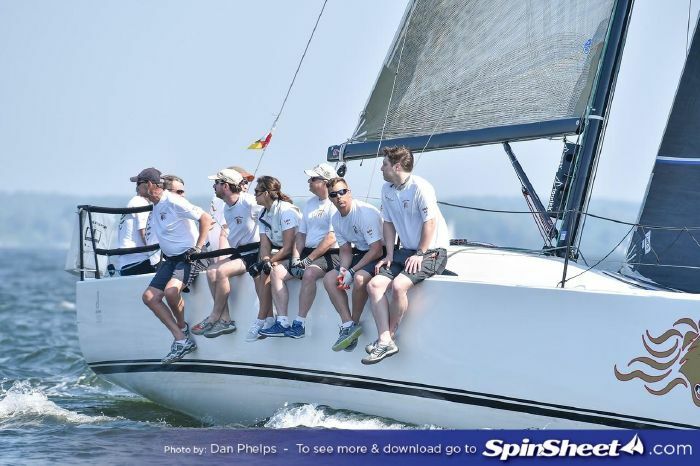 Performance to date in a wide variety of sailing conditions has been nothing short of remarkable. 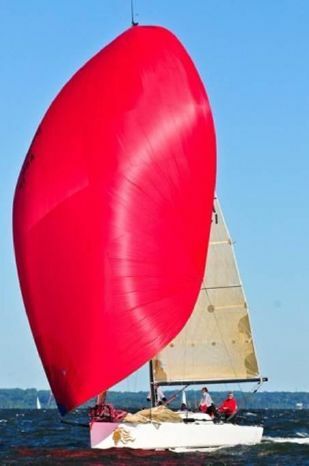 The J/111 is a proven winner under PHRF, IRC, ORC and of course as a One-Design class. Nylon fabrics for interior cushions.